Mold can be one of the most irritating problems in the home. 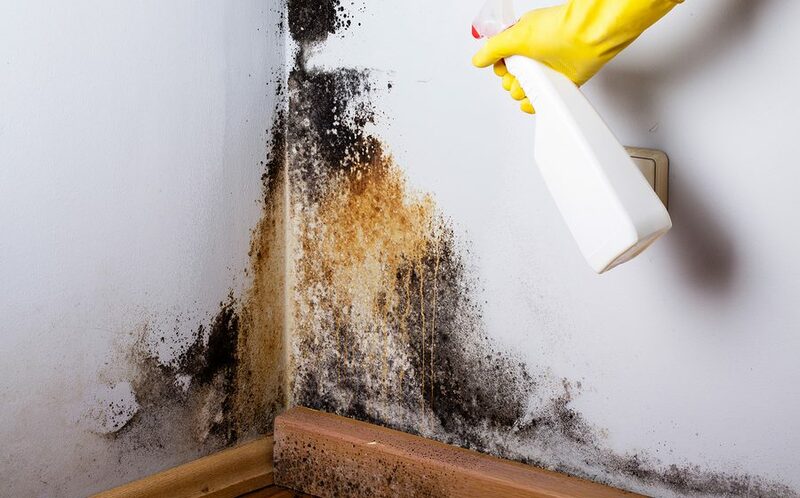 Black mold can also be dangerous to a person’s health. This is why if mold is spotted in the home it has to be eliminated immediately. If the problem is too much, then it is best to call a professional mold removal company. If it is a small portion affected, the problem can be handled at home with use of some home solutions. 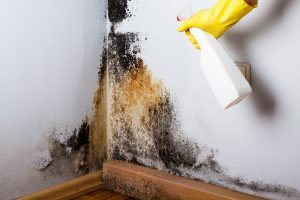 Here are some tips on how to get rid of mold using products you may already have in your home. Bleach usually kills the mold and ensures that it does not spread. The fluorite component in bleach is what kills the mold. This method is perfect for surfaces that are porous and also those that are not porous. It is important for the solution to be mixed in the right proportion to avoid too much corrosion on the surfaces. For stubborn stains, the solution should be bleach, detergent and water. The detergent is used to ensure the residue mold also gets off the surface. It is important to note that bleach mixes with ammonia to form a dangerous gas so there should be no ammonia present if this method is used to getrid of mold. If there are porous surfaces affected, then this solution should have a higher amount of detergent. The solution should be applied, left for five minutes and then scrubbed off with a small brush or a piece of cloth. Vinegar is acidic which means that it can kill mold. This method is perfect for anyone who wants a method that is not risky in case there are children. Vinegar is safe to use for the environment too. 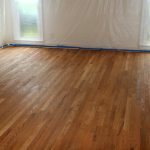 The vinegar should be applied to the surface that has mold then scrubbed off after 10 or 15 mins. It is important to note that there is a chance the vinegar may not be able to remove heavy mold infestations adequately. However, the acidity of the vinegar means that if it is left on the surface of the moldy place will keep away any future risks of mold infestations. Baking soda is also an acidic substance. Due to this reason, the mold will not grow back easily once removed through this method. Add some liquid detergent to the baking soda to make a paste and then add to mold. It is best when used on tiles and vinyl surfaces. Furthermore, it leaves a sweet smell unlike removal with vinegar. Hydrogen peroxide has antibacterial properties. This quality is what enables removal of mold. The hydrogen peroxide can also be used for mold removal in clothes. When applied on clothes, it should be hung outside or in an airy place to dry. This method is perfect for any home that has pets or children since it is not toxic. All these are ways on how to get rid of mold with household supplies. However,there are other commercial substances that can do the job too.